A rich concentrated shaving cream scented only using lavender essential oil. 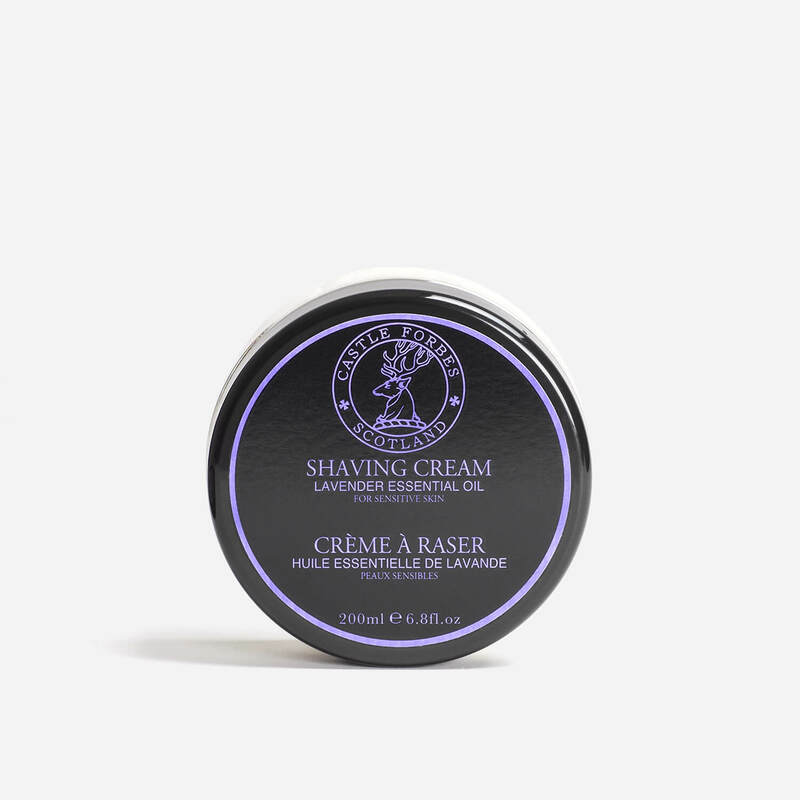 Castle Forbes Lavender Shaving Cream is a rich concentrated shaving cream scented only using lavender essential oil, so it contains no added perfume, making it ideal for sensitive skin. Only a very small amount of cream is needed to produce a rich, creamy lather. good product and good service S.R. Rich lather, fresh and natural smell and absolutely smooth shave with this cream! Will also take the Castle Forbes Lime later. Fast international shipping and excellent service from the Shave Lounge as usual. Very, very good product, 5/5. 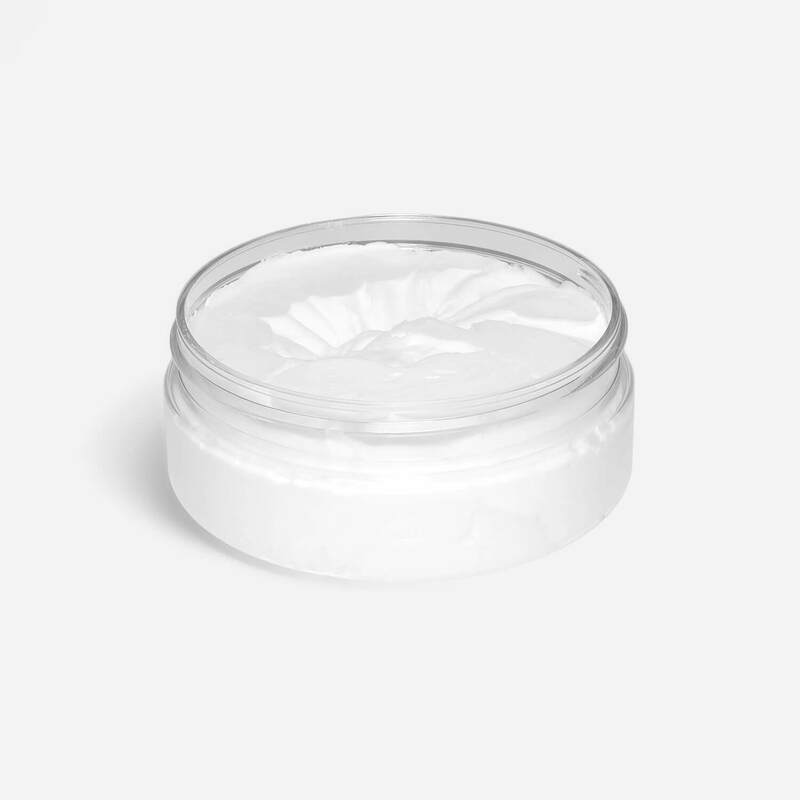 Love this cream and you only need a tiny amount to create a rich thick lather with good slip. Unlike some the lavender scent is fresh and natural and Ideal for calming sensitive skin. After using this I had no redness or irritation. Just read the ingredient list and you’ll see your buying quality. Excellent service and fast delivery from the Shave Lounge and the loyalty scheme is just warmly welcomed.